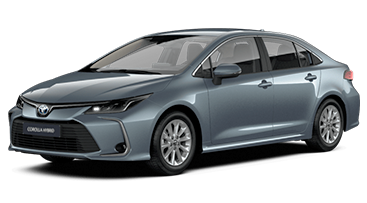 We offer car rental services at Sofia airport and deliveries to hotel or address as well. 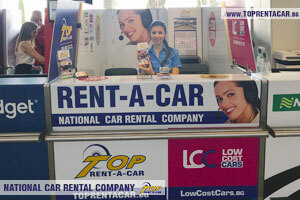 You can choose your car hire using the booking form on the left or by the phone: +359 700 89 050. 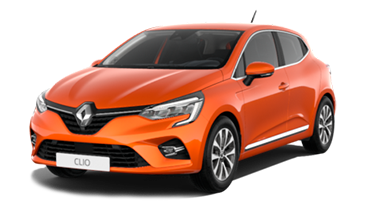 Top Rent A Car has offices on Terminal 1 and Terminal 2 - Arrivals hall, Sofia Airport which are very convenient for renting a car. 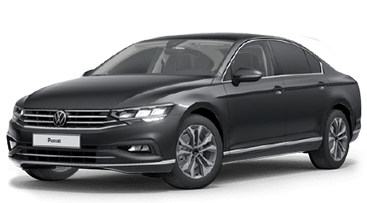 Sofia airport is very convenient location for all arriving in the capital and the country by plane and the service car rental makes the travelling in the city and the region very easy and comfortable. This is the reason why Sofia Airport became the main airport in the country and key destination for thousands of customers. At the same time Sofia is preferred tourist destination with various interesting places which can be visited very fast and easy with car. Thanks to the international Airport, Sofia reached fast growth during the last few years. There are so much interesting places in Sofia to visit with rental car from Top Rent A Car so it might take you a few days. Thanks to the perfect conditions for business and leisure as fast and easy access from the Airport to the winter resorts, the location is very visited during all year round. With rent a car from Sofia airport you can easy visit all parts of the country. The airport is with high busyness during all the seasons with flights from UK, Ireland, Germany, Austria, Russia, Ukraine, Belarus, Poland, Turkey and many others. There are regular flights from Sofia to the other Bulgarian airports which helps the travelers to choose flights during all the seasons. If you are arriving by plane at Sofia airport or you are already at hotel, do not forget to book your car for your stay in the city, regardless if you are on business or leisure trip. 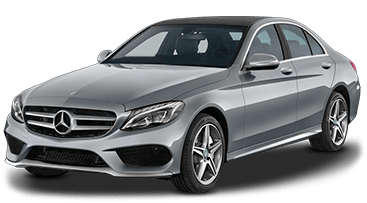 The rental car from Sofia Airport will make your trip easier and safer. You can choose your car for Sofia airport using the booking form on the left. 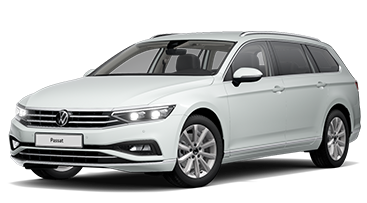 We have office near Sofia airport where you can pick up your car on spot or just call us on national car rental number: +359 700 89 050. We have offices on both Terminals - 1 and 2 Terminal at arrivals hall - Sofia Airport. We offer deliveries to your hotel! 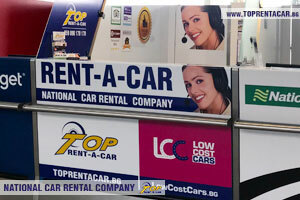 Top Rent A Car offers and service parking near the airport. The terminal at the airport has Duty-free shop, cafe, fast food, VIP hall, ATM, free Wi-Fi internet connection and many others. You can start your trip into the country and summer or winter resorts from Sofia Airport. 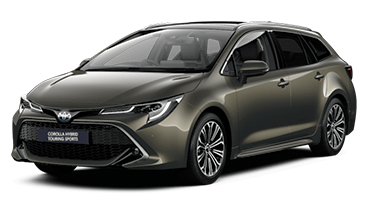 The picking up of rental car from Sofia Airport will take you about 15 minutes but we suggest to make your reservation in advance on our website or by phone: +359 700 89 050 as this will guarantee you available car for your rental period. 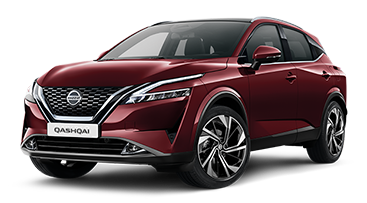 Our colleagues will be glad to assist you with information or individual offers for hiring a car from our office at Sofia airport or by the phone or e-mail. 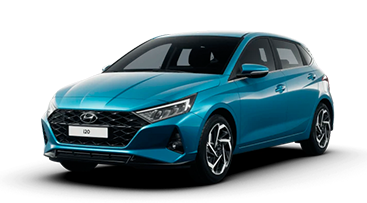 Top Rent A Car offers diversity of promotions for car hire at Sofia airport available on our website during all year round. 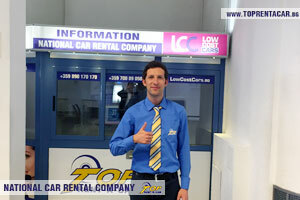 If you are travelling from Sofia, Top Rent A Car has office at the airport where you can pick up your car rental on spot. 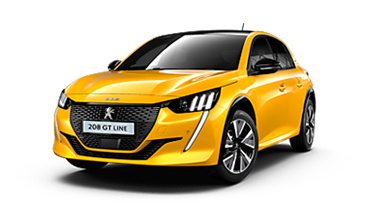 With rental car from Sofia airport you can get an additional extras as GPS and 3G Wi-Fi internet access, to keep you on line. 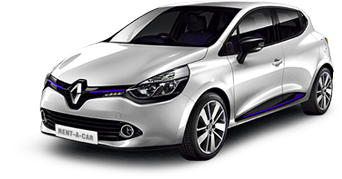 Why choosing rent a car services in Sofia Airport? Convenient office locations at Sofia Airport - on Terminal 1 and Terminal 2 at arrivals hall. 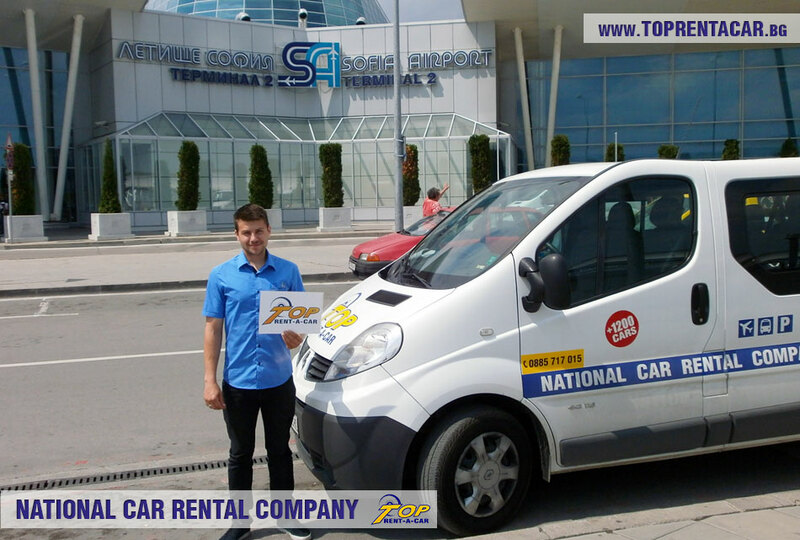 Top Rent A Car offers deliveries and transfers to all Bulgarian airports as well as the neighboring countries. 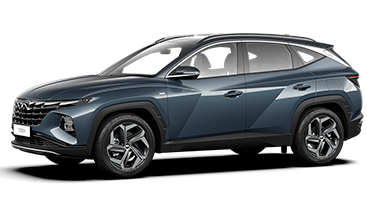 Do not forget to rent your car from Top Rent A Car using the booking form on the left it will save you time and will guarantee you availability. 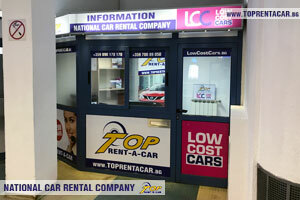 Top Rent A Car desks are located at arrivals hall Terminal 1 and Terminal 2 at Sofia Airport. 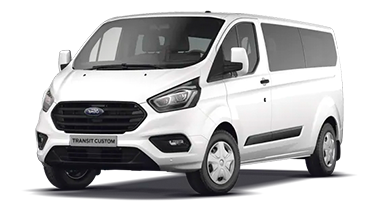 You can easy visit all sites in Sofia and the area using our car hire services from Sofia airport and our office there, or if you order delivery of the car directly to every point of the city or the region. The biggest Bulgarian international airport Sofia makes the city with easy access to all parts of the country that`s why it is the most visited airport in the country anually.